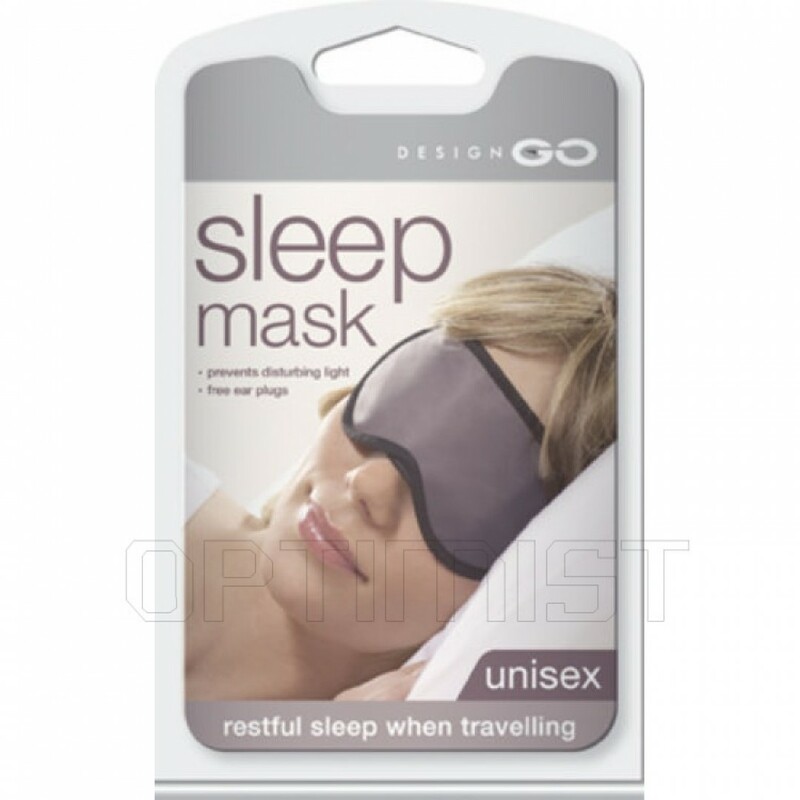 Sleeping mask Go Travel polyester will shut out any light and any unsightly travel partners. The earplugs, which are also included, make for hours of uninterrupted sleep on any long journey. Pure bliss.